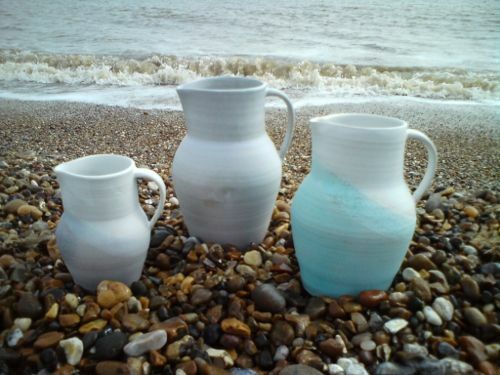 A selection of the wide range of domestic pottery being made in Suffolk in 2011. We will show a varied and unusual selection of domestic work by members of the Suffolk Craft Society alongside that of other Suffolk based potters. The work will be showcased at the Suffolk Craft Society's permanent exhibition space, at the Town Hall Galleries in Ipswich.